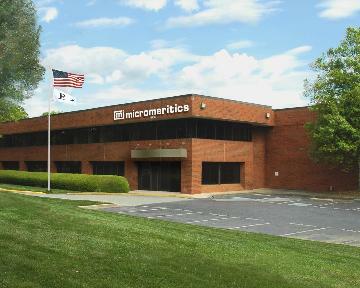 Micromeritics is a global leader in materials characterization technology with sales and distributors located throughout the world. Representing All of Micromeritics products except Particle Sizing instruments and ParticulateSystems instruments. - Representing Micromeritics Particle Size products except Particle Sizing instruments and ParticulateSystems instruments.